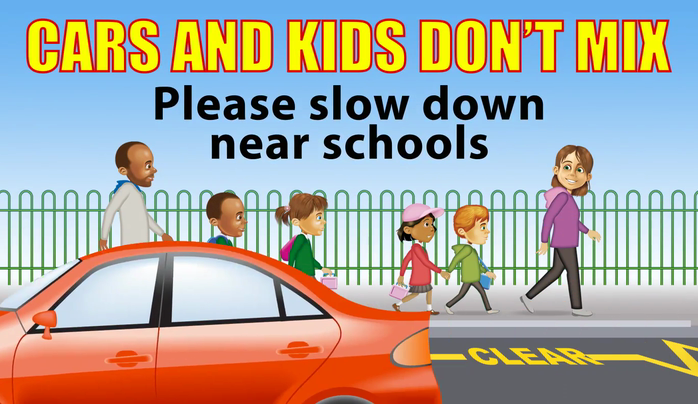 As parents and teachers we share the responsibility for keeping your children safe and secure within school and the school grounds. I would like to confirm the following arrangements which are in place to make sure that we all play our part in achieving this. 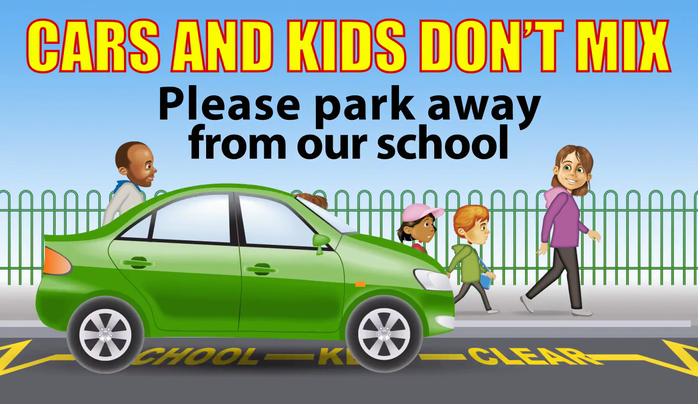 Children should not be left on the school yard before 8.45 a.m. After 8.45 a.m. teachers will be on the yard and you may leave them provided you have informed their teacher, this will also alleviate congestions on the school grounds if you leave your children with teaching staff after 08.45 am. The gates and entrances are manned by members of staff so that no child can go back out of the grounds once they have arrived. The front entrance should only be used on the rare occasion when you arrive late and your child(ren) must be signed in. Children in Year 4 may walk home independently, only if we have received written permission. Those children who are being collected at 3.15 p.m. by parents or carers will be asked to sit at their desks, or on the carpet, and be called for by their teacher when the responsible collector has been identified. Children who are going to Dawn to Dusk will be taken to the library, after all of the other children have been collected, where the staff from the after school provision will take responsibility for them. If you book Dawn to Dusk after 2.00 p.m. you must also inform school, so that staff know which children will be transferred to their care. Uncollected children will be asked to sit outside the office until 3.30 p.m. (in case you are just detained in traffic). If they have still not been collected we will try to contact you. Those children who have previously been registered with Dawn to Dusk will be taken there and you will be charged for their care. I know you will appreciate that these arrangements are in place with your child(rens) safety in mind.